'A masterful exploration of love, loss and the healing power of the natural world. Heartbreaking and uplifting in equal measure' Observer LONGLISTED FOR THE AUTHORS' CLUB BEST FIRST NOVEL AWARD 2018 Jonah roams Kew Gardens trying to reassemble the shattered pieces of his life after the death of his wife, Audrey. 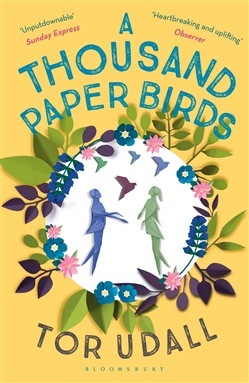 Weathering the seasons and learning to love again, he meets Chloe, an enigmatic origami artist who is hesitant to let down her own walls. In the gardens he also meets ten-year-old Milly, and Harry, a gardener, both of whom have secrets of their own to keep – and mysteries to solve. 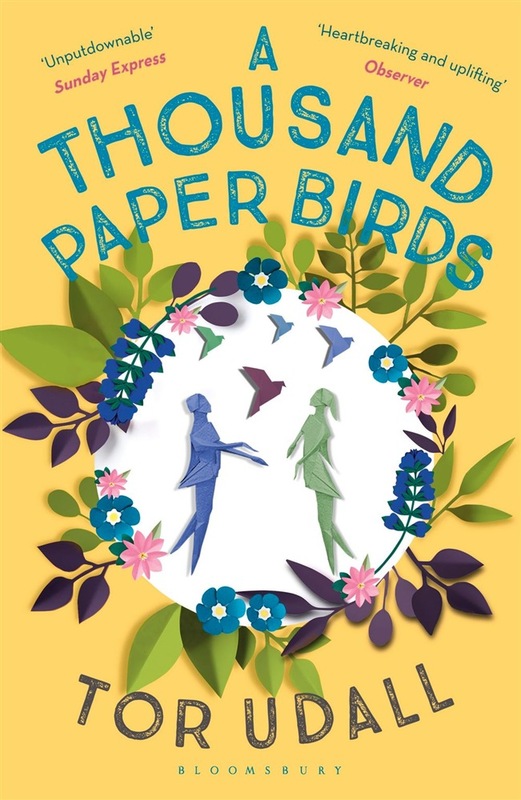 Acquista A Thousand Paper Birds in Epub: dopo aver letto l’ebook A Thousand Paper Birds di Tor Udall ti invitiamo a lasciarci una Recensione qui sotto: sarà utile agli utenti che non abbiano ancora letto questo libro e che vogliano avere delle opinioni altrui. L’opinione su di un libro è molto soggettiva e per questo leggere eventuali recensioni negative non ci dovrà frenare dall’acquisto, anzi dovrà spingerci ad acquistare il libro in fretta per poter dire la nostra ed eventualmente smentire quanto commentato da altri, contribuendo ad arricchire più possibile i commenti e dare sempre più spunti di confronto al pubblico online.